Reseller hosting can be defined as that type of web hosting in which a web host buys bulk plan from a hosting company. The web host then sub divides the bulk plan into smaller plans and then resells the smaller plans to individual users. The reseller can sell space and bandwidth from a rented dedicated server. Alternatively, the reseller can get permission to sell space and bandwidth from shared server. This type of hosting is the most inexpensive method by which websites can be hosted on the internet. Reseller hosting is all about affordability, flexibility and reliability. It shows that each and every type or kind of website can easily work well, if this hosting technique is incorporated. Its best feature is that it connects the clients with their webhosts and acts like a connector for them. Things are not too simple, when you are dealing with this hosting technique, as it requires some basic and clear knowledge of webhosting services before you actually take a start for hosting your own website. In case you are facing problems because you do not have enough time and budget to host your own website by controlling the servers and data centers, then you do not want to keep yourself in an unmanageable situation. Reseller webhosting can do all this on your part and you can make yourself satisfied with the results. The provider or the reseller host can be classified according to the role played. 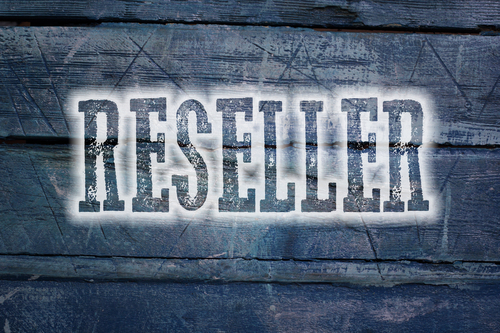 A reseller host can act as an agent for a company. In this case the customers buy a plan directly from the web hosting company. The plans however have been advertised by the reseller host who gets a commission on the basis of the sales made. The reseller host in case of reseller hosting can act as a marketer for the web hosting company. He advertises the hosting plans which people buy from him. However, once the hosting plan has been sold, the customers have contact with the web hosting company and not the reseller. The reseller can work on his own by purchasing large bandwidth and space from the web hosting company. He then sells small spaces and bandwidth to customers and also offers them complete support. In this case the reseller actually acts as a web hosting company. Is cheap reseller hosting the right way to go? There are many of us who wish to save money on web hosting. Hence, the growing need for cheap reseller hosting. If you are in the market for reseller hosting be sure to do your research before settling on just any cheap hosting plans. This is a definite must for those of us who are seeking cheap reseller hosting plans. Cheap hosting can be really hard to deal with at times due to its diminished abilities and capacities in comparison to other web hosting plans. But in this floundering economy we all want to save money anywhere we can. Even when it comes to the reseller hosting solutions we need. And when we choose a less than reputable web host simply for the price, we could be doing our website and business a great disservice. We all know that we get what we pay for in most cases. Reseller hosting may be more cost effective than a direct cPanel hosting account but may not offer you all you need. And even the lowest ranked web hosting firms would be a better fit than a reseller host in some cases. Make sure to do a research and choose a reseller hosting plan from a reputable company with quality services. 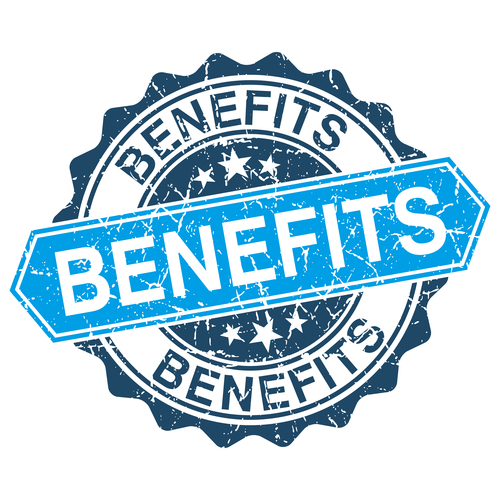 Why should you choose a reseller hosting plan? The first and foremost reason of the reseller hosting being an attractive activity is the requirement of low budget. You needn’t spend a lot to initiate the enterprise. The prices of Disk Space and Bandwidth under the reseller hosting packages are quite low. In the initial stages the prices were a bit higher but now with the competition getting intensified, the prices seem to be quite low. Additionally, it will also offer you more feature than the other basic plans. The maintenance charges are very nominal and in case of any technical complexities not the reseller but the parent web hosting company will have to set the things right. If you have even little idea about Linux hosting, master reselling hosting or the top reseller hosting, you can imagine the kind of benefits you can harvest through reseller hosting. The reseller packages allow you to access the features enabling you to control disk space usage. You can thus closely control and manage all the aspects of your website. Reseller packages again allow you to either use the full space under reseller package or sell it to the different users at your own desired rate. Reseller hosting thus offers you the advantages of low price rate, more space, low maintenance, closer control and income generation. You can use the full space for yourself or sell some part of the space. With reseller hosting, you do not have the hassles that a web hosting service has, including the security aspects. All you need to worry about is the amount of space you want to allow your customers to have for their website. It is important that you take into account customer needs in order for your business to grow. For those businesses who are already involved in the website industry, reseller hosting would be a great step up because you would have the experience that would help you create a reliable service.